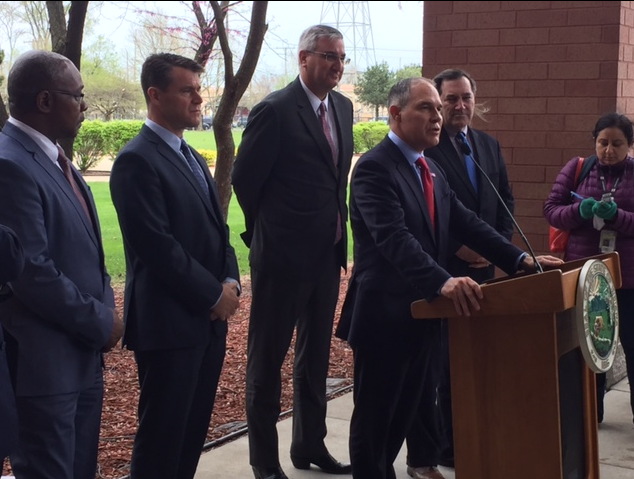 The U.S. Environmental Protection Agency will accelerate cleanup of 21 toxic waste sites across the country, including a lead- and arsenic-contaminated site in East Chicago, Indiana. 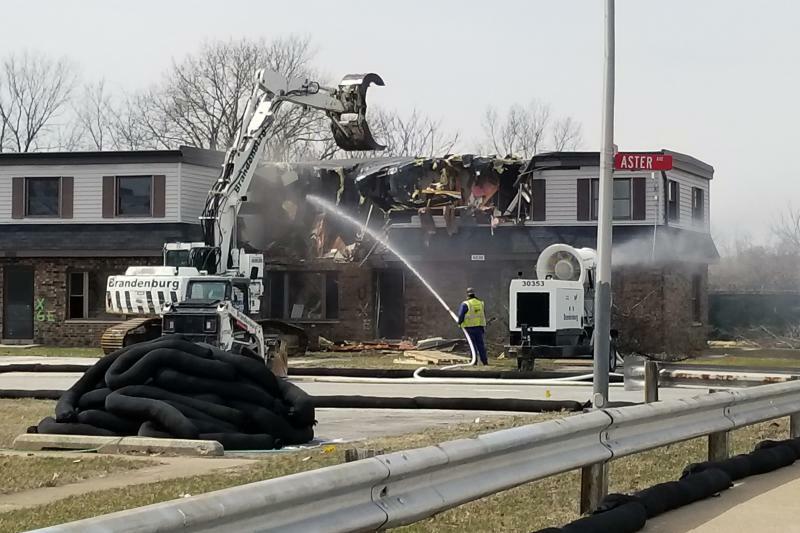 The EPA wants to expedite soil cleanup and finalize a plan for what to do with a now-abandoned public housing complex after it’s demolished at the USS Lead site in the northwest Indiana city. Attorney David Chizewer says it’s not immediately clear if that’s helpful. 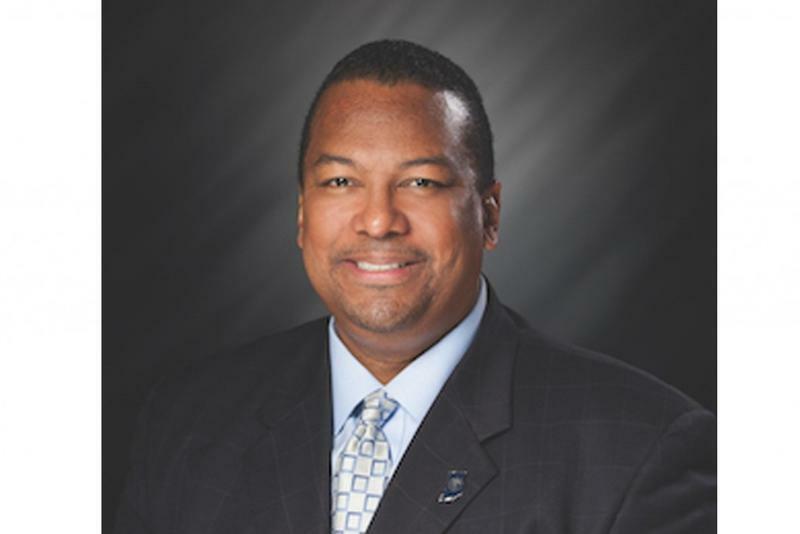 Fewer than half of Indiana’s public school districts are participating in a free lead testing program, according to Jim McGoff, environmental programs director at the Indiana Finance Authority. 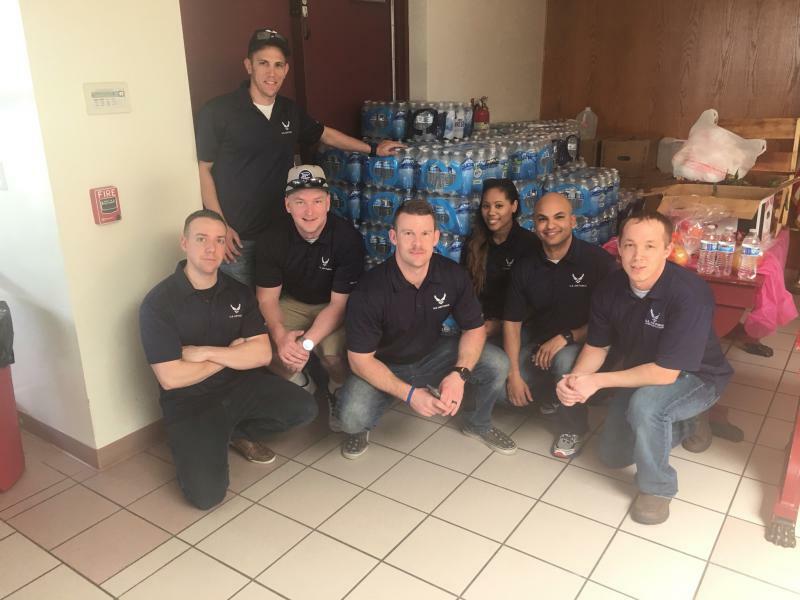 The IFA created the voluntary program after lead contamination in places such as Flint, Michigan, and East Chicago, Indiana, rose to national prominence. Jim McGoff told a legislative study committee he has confidence the water supply itself is lead-free because of tests water utilities are required to perform. 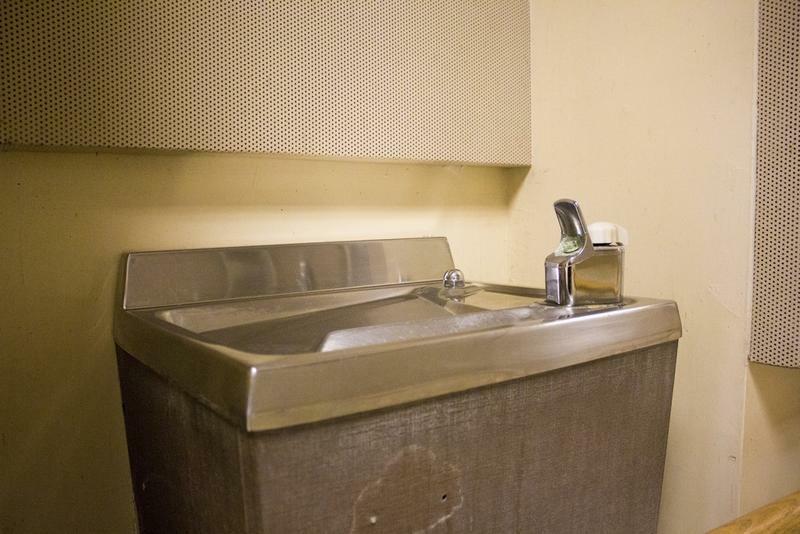 State officials plan to investigate the drinking water of over 700 Indiana public schools for lead contamination this summer. Officials will travel the state to collect samples from drinking fountains, kitchen sinks and other fixtures that provide drinking water across school campuses. 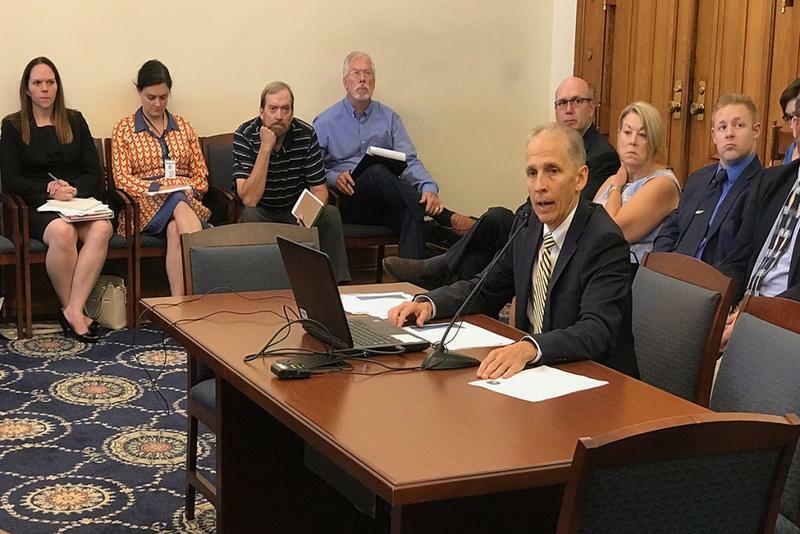 Water testing will be led by the environmental arm of the Indiana Finance Authority, which oversees state funds from the United States Environmental Protection Agency. 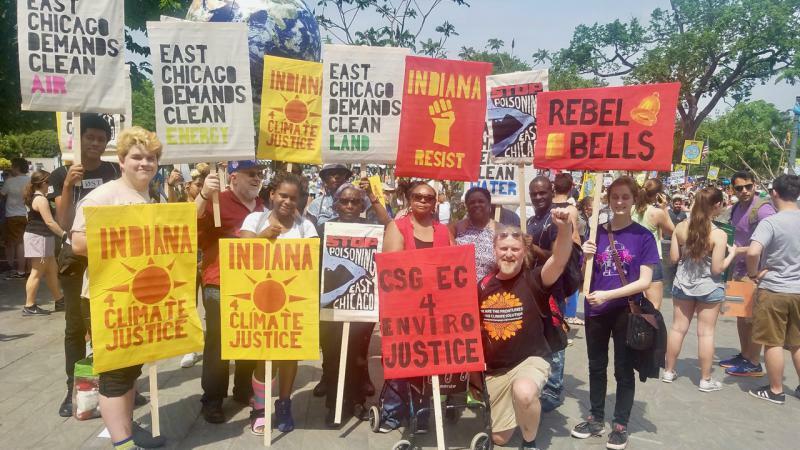 Thousands turned out this weekend for the People's Climate Rally in Washington D.C. Among them were a bus-load of residents from East Chicago. Residents there are very concerned about the climate and the environment because they are dealing with the effects of lead poisoning in the air, ground and water. Steven Lattimore has the story. 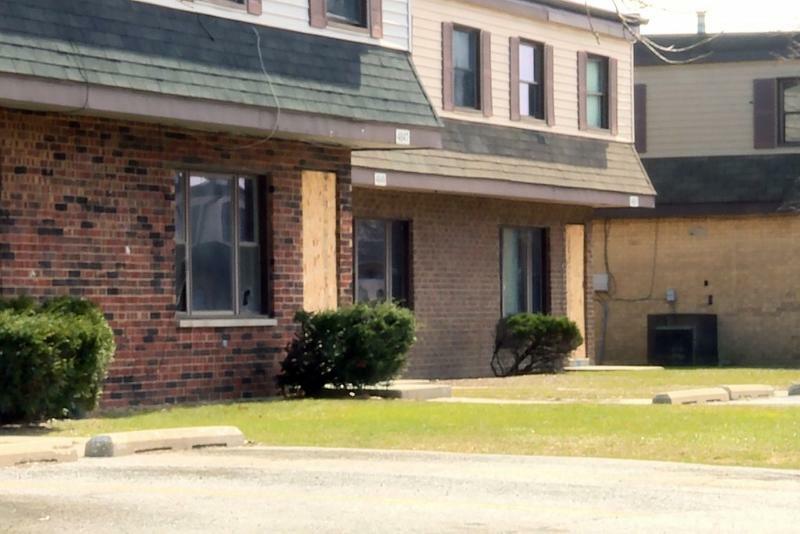 EDITOR’S NOTE: Since this story was published, federal officials have said that West Calumet families with nowhere else to go will now have until Monday, April 3, to appeal their temporary housing assignments before they’re forced to move. This story has been updated to reflect this change, and we’ll keep following the situation as it develops. In East Chicago there are several groups that that have formed to help residents get the help they need dealing with the lead crisis. 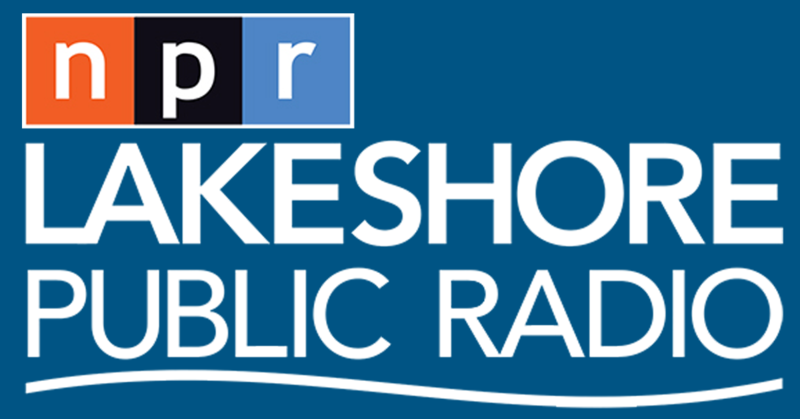 As Lakeshore Public Radio’s Steven Lattimore reports, residents are making progress but there is long way to go. 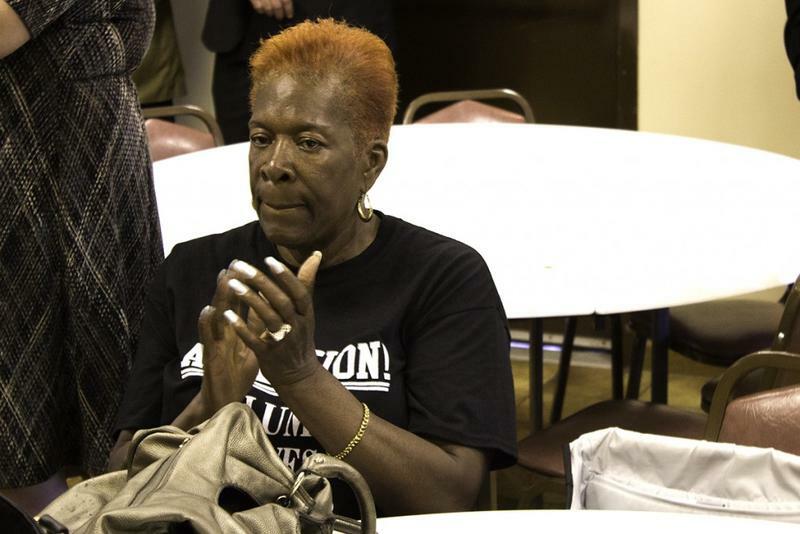 In East Chicago, Indiana, federal officials have approved a plan to allow involuntary relocation of families who remain in lead-contaminated public housing beginning on April 1. These would be considered “emergency transfers” to units that have been inspected for lead in East Chicago and, in Illinois, Cook County and Chicago. 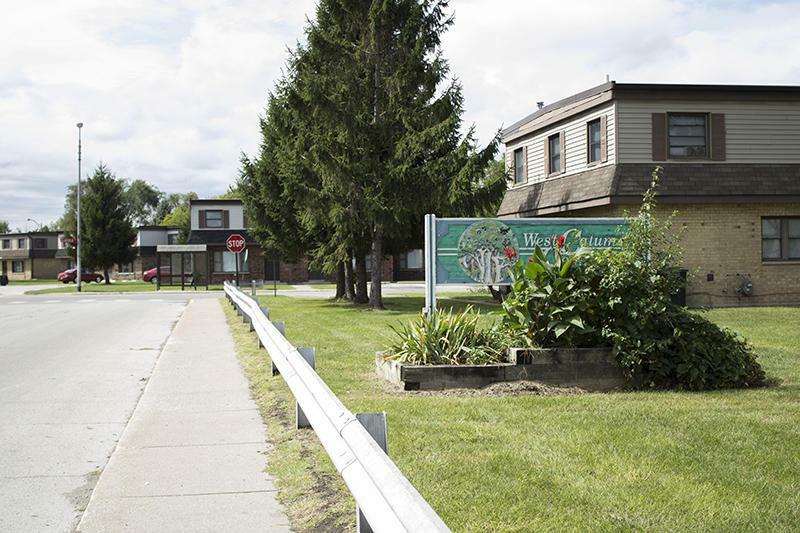 Families would stay in these units while they kept looking for permanent housing, still using the same rent vouchers and other HUD-provided counseling and resources. The Indiana Finance Authority will offer free drinking water tests at all of the state’s public schools. 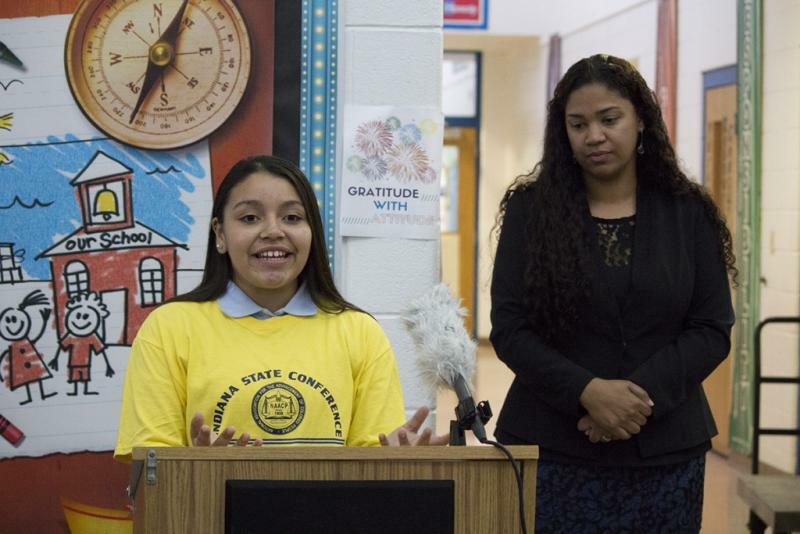 The program, which was launched last week, will allow interested school districts to apply to the authority for lead testing in water sources. Water sources may include drinking water fountains, ice machines, food-preparation sinks, and other fixtures that provide water for human consumption. 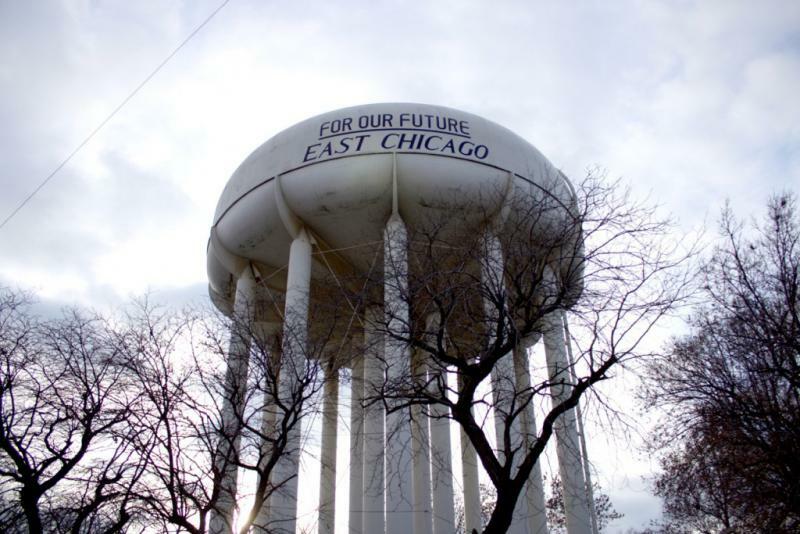 Wednesday, March 1, is the deadline for residents of a lead-contaminated East Chicago, Indiana, housing complex to renew their federal housing vouchers. The Department of Housing and Urban Development, or HUD, gave out the Section 8 vouchers late last year to help residents find new homes. 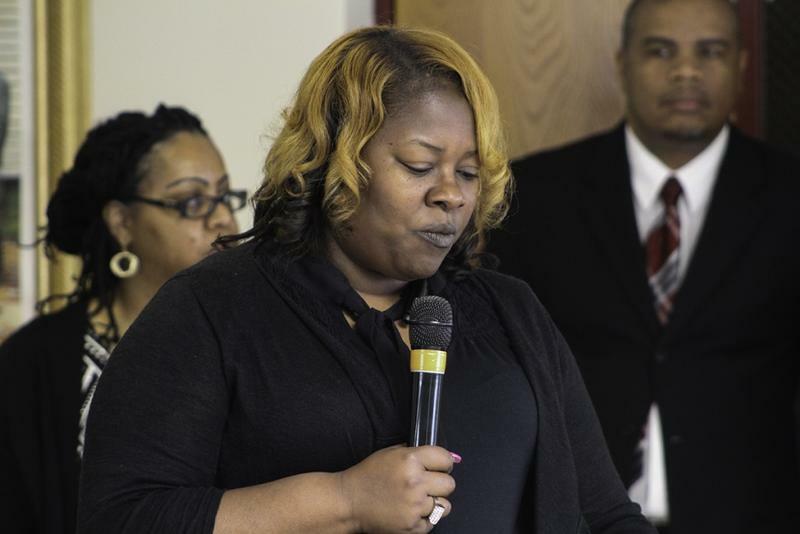 As of this month, HUD says 106 families still live in West Calumet Housing Complex, and 91 of those have not yet found a new place to live – including Keesha Daniels and her sons. 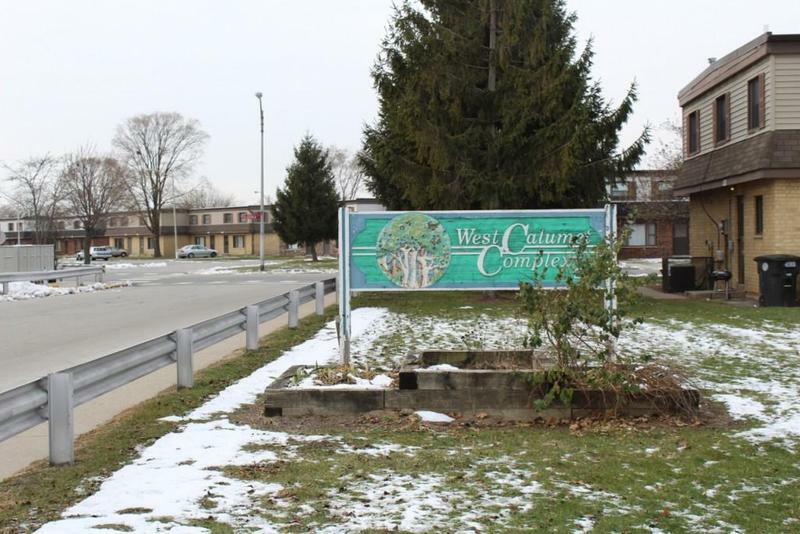 A lead-contaminated public housing complex in East Chicago, Indiana could soon become a lead-contaminated vacant lot – and if local and federal officials can’t resolve a key dispute, it might stay that way for a long time. That’s because the city and Environmental Protection Agency are at odds over redevelopment plans for the neighborhood. 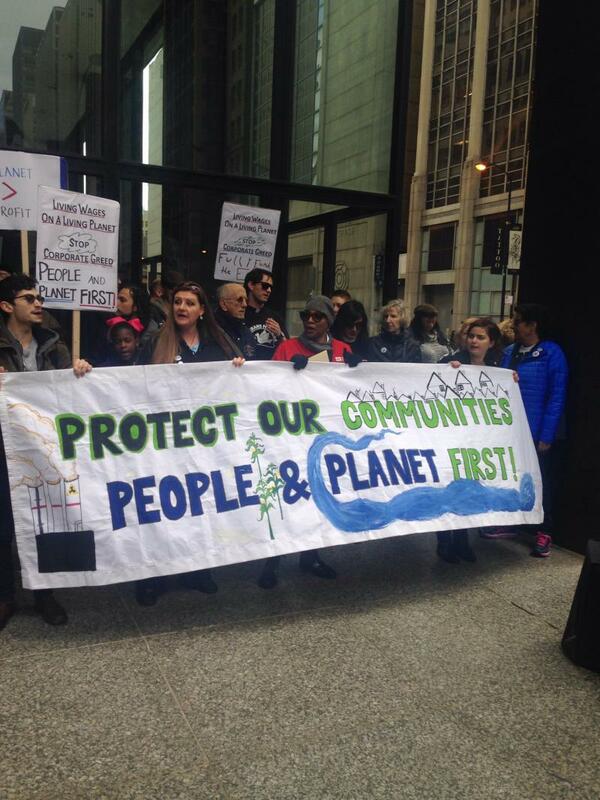 A bill to aid toxic cleanup efforts in the city of East Chicago, Indiana, passed unanimously out of a House committee on Wednesday, Feb. 8. Rep. Earl Harris, Jr. (D-East Chicago), who authored the bill, says the city will need long term assistance to combat its lead contamination crisis.